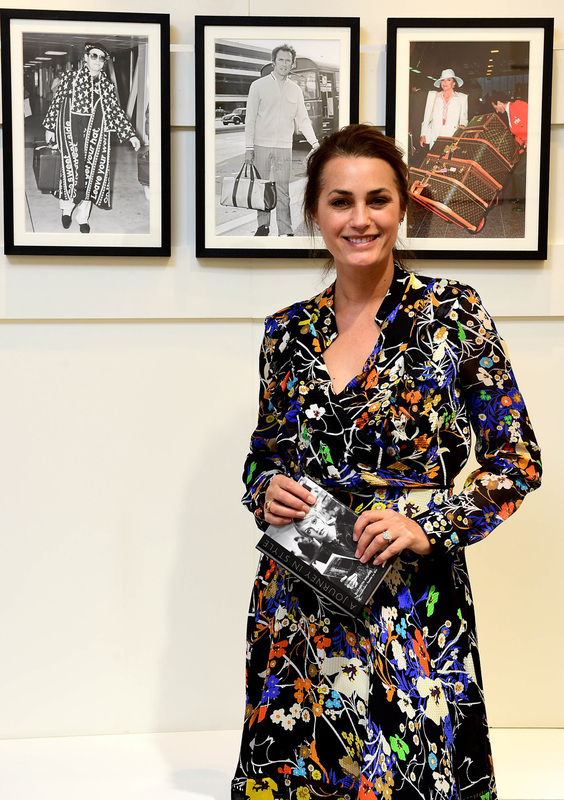 27th October, 2015, London, UK – Globally-renowned British supermodel, Yasmin Le Bon, took centre stage at Heathrow to launch new coffee table book, A Journey in Style, visiting the T5 departure lounge and T5 Art Gallery, which is also exhibiting some of the images from the limited edition book. Available to buy from Amazon.co.uk and at the Gallery itself, A Journey in Style sees Yasmin collaborating with the UK’s hub airport to celebrate the enduring relationship between fashion and flying and the arrival of the Chanel store in Terminal 5; capturing stunning images of the jet-set, through to today’s style elite. A Journey in Style has been created to mark the completion of a three year £40 million programme to bring together the most luxurious fashion brands in the world at Terminal 5 and cement its fashionable reputation amongst frequent flyers. Completing the line-up, and joining Louis Vuitton, Prada, Burberry, Cartier and Rolex in Terminal 5, will be Chanel, which opens its doors to customers in December. Once open, the terminal will boast a collection of 23 fashion and luxury brands, each of which has been beautifully re-designed to echo the store’s flagship location. Boasting renowned Fashion Editor, Elizabeth Walker, as Art Director, the book includes over 160 stunning images, capturing and celebrating the glamour of air travel from stylish departures and statement arrivals through to the chicest of destinations. The glossy pages feature some of the most iconic style influencers of all time – from screen sirens, Marilyn Monroe and Marlene Dietrich; music legends, Mick Jagger and The Beatles; to queen of the catwalk, Kate Moss and HRH herself, Queen Elizabeth II. The hardback book, the proceeds of which will go to Oxfam, also features one of the most iconic faces of the Swinging Sixties, Twiggy, on its cover. In an image that sees her waiting to board a flight to Tokyo in 1967, the doe-eyed model, sporting her signature pixie crop, exudes classic glamour. 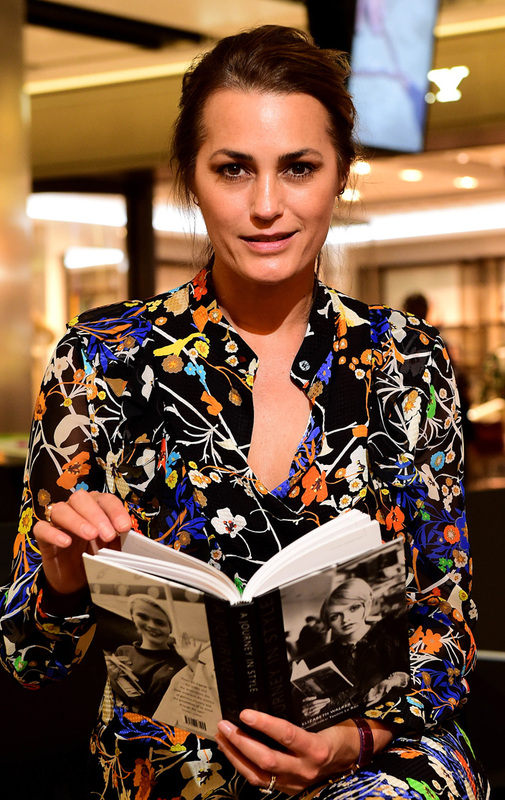 The introduction for A Journey in Style was written by Yasmin Le Bon, whose modelling career spans over 30 years. Yasmin has fronted campaigns for Calvin Klein, Christian Dior, and Karl Lagerfeld, walked the catwalk for Chanel and Chloé and graced the cover of Vogue magazine 11 times. Yasmin has also been photographed countless times travelling through Heathrow, flying to international fashion shows, travelling with her family and accompanying her husband, Simon Le Bon of Duran Duran fame, on worldwide tours. A selection of the images will also be on display in the T5 Art Gallery for four weeks to mark the launch of the book. The exhibition will feature an array of the stunning images, including the cover shot of Twiggy, the always glamorous Joan Collins with her teetering tower of designer luggage, the ever-stylish Jackie Kennedy Onassis and Hollywood icon Clint Eastwood. 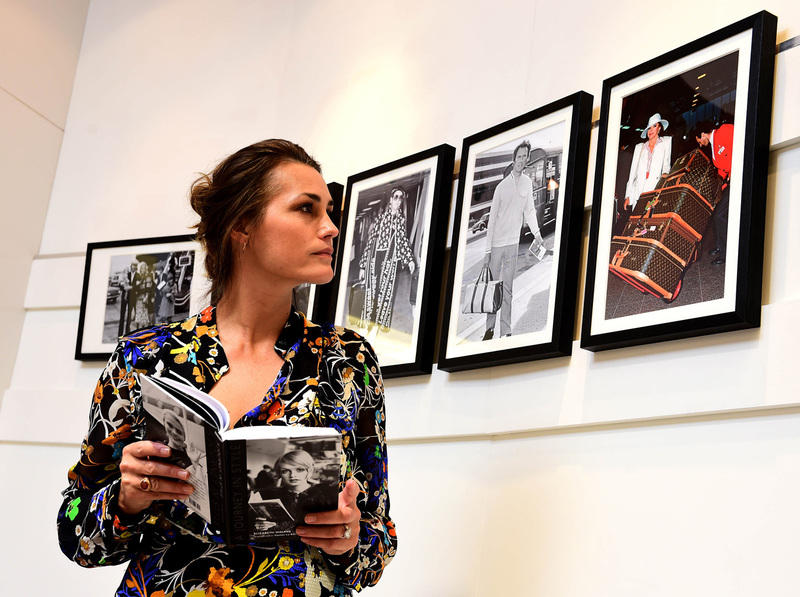 A Journey in Style is the perfect Christmas gift for fans of fashion, travel and vintage glamour, and is available on Amazon.co.uk and at Terminal 5’s Art Gallery in departures for £15. Anyone wanting to tweet about the campaign can use #JetSetStyle. The book is available at Amazon.co.uk and at the T5 Art Gallery at Heathrow airport for £15, with proceeds going to Oxfam. Many thanks to Heathrow Media Centre and Lindsey at TLC Casting for the press release and photos.